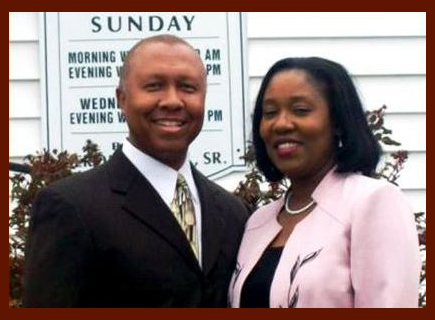 Pastor Jerome & Barbara Hill are both natives of Nashville, TN and have over 25 years of ministry experience. They are the blessed parents of 5 children; Jamari, Jerome Jr., Je’Taiya, Chazlie, and Kristain. Pastor Hill and Sister Barbara are a powerful ministry team and under the unction of the Holy Spirit; often flow in the gifts of healings, word of knowledge, word of wisdom, and gift of tongues and interpretation of tongues. Both Pastor Hill and Sister Barbara are powerful soul winners and have personally led countless people to the Lord Jesus Christ. Their lives are witnesses of the saving, healing, and delivering power of Almighty God! How to love one another the way Jesus loved us.